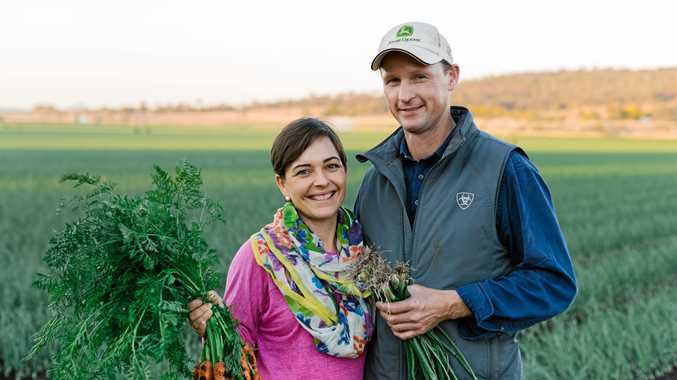 VEGGIE GROWERS: Kalbar farmers Ed and Gen Windley are doing their bit to help feed the nation. AUSTRALIAN consumers have a growing hunger for fresh, home-grown produce and Kalbar farmers Ed and Gen Windley are doing their bit to help feed the nation. More than 300 acres of farm land nestled in the Scenic Rim is speckled with carrots and onions in the winter and green beans and sweet corn in the spring and autumn. Overall, the state's contribution to a growing demand for vegetables is forecast to be worth $1.277billion, which is 6 per cent higher than the past five-year average. The Windleys chose Kalbar as the ideal home not only for their horticulture production, but for their family. "Vegetable production has grown, and we love our lifestyle and being able to bring up our two boys with plenty of space and fresh clean air,” Mrs Windley said. The couple has extensive experience in agriculture and rural industries, as well off-farm commercial experience, but they were put to the test when their property was damaged in the 2011 floods and again in 2013. 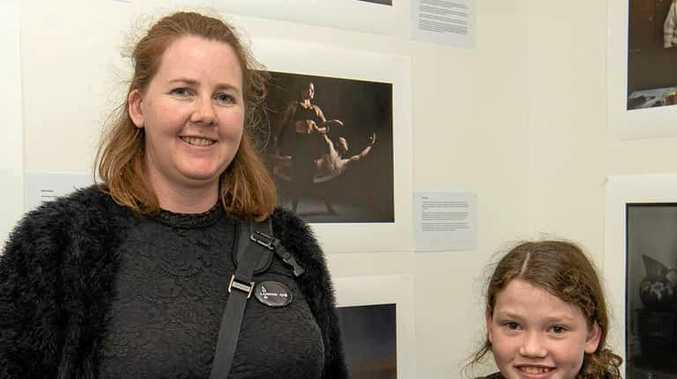 "We faced significant damage following the 2011 and 2013 floods but have fought our way back to a sound position and the new acres are predominantly flood free, reducing our exposure to flood risk,” Mrs Windley said. The pair used a Queensland Rural and Industry Development Authority (QRIDA) First Start Loan in 2005 to establish 135 acres of leasehold land and when they were ready to further develop their business in 2016 they looked to QRIDA again for a Sustainability Loan. "With the help of a Sustainability Loan, we were able to purchase 88 acres of land in our own names. Prior to that, our farming was carried out on leasehold ground,” Mrs Windley said. First Start Loans provide finance of up to $2million to cover capital costs to assist producers enter primary production, while Sustainability Loans provide up to $1.3million to assist in achieving a more productive and sustainable farming business. For more information, visit www.qrida.qld.gov.au or freecall 1800623946.